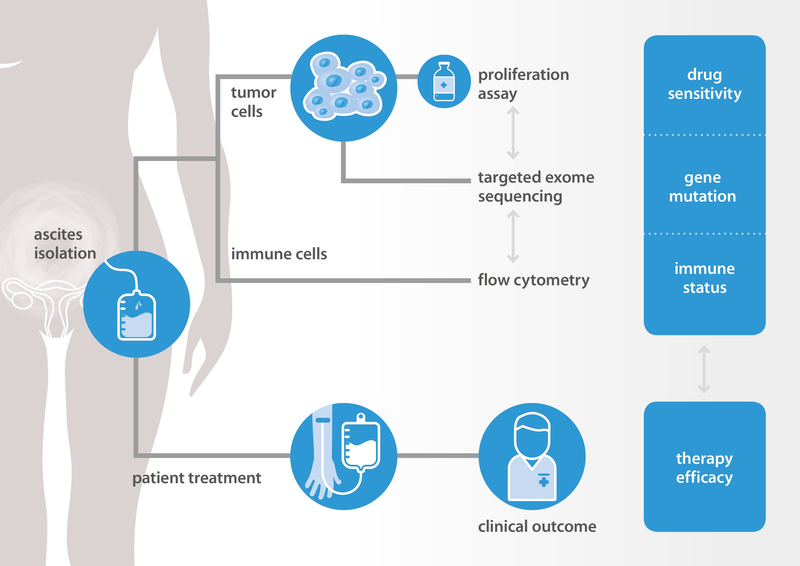 Oss, March, 27th, 2019 – NTRC and Radboudumc Nijmegen (The Netherlands) are developing a platform to predict the response of high-grade serous ovarian cancer patients to chemotherapy by using tumor and immune cells isolated at diagnosis. While patients receive normal standard-of-care treatment, data are collected to improve future diagnostics and care. In particular, genomic and immune cell biomarkers are validated that may predict patients’ response to classic chemotherapy, as well as predictive drug response biomarkers for novel targeted drugs and immune therapies. Progress on the development of a collection of patient cell-derived functional assays will be presented at the Annual meeting of the American Association of Cancer Research (AACR) in Atlanta (United States) April 1st (Abstract #2221).